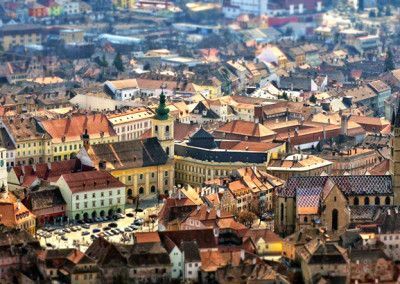 S ibiu/Hermannstadt/ Nagyszeben, the capital city of Transylvania, founded in 12th century it is considered today one of the most beautiful historical city not only in Romania but in entire Europe. 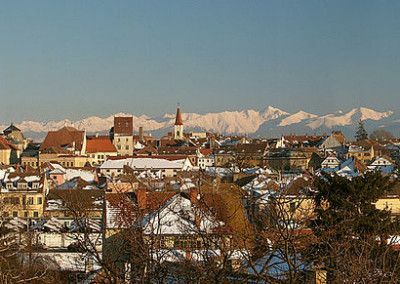 Over the last nine centuries Sibiu was not only the largest and the wealthiest of the seven fortified cities established by the Saxons in Transylvania known in German as Siebenburgen , but also the most important trading center with 19 guilds and the cultural capital of the region. 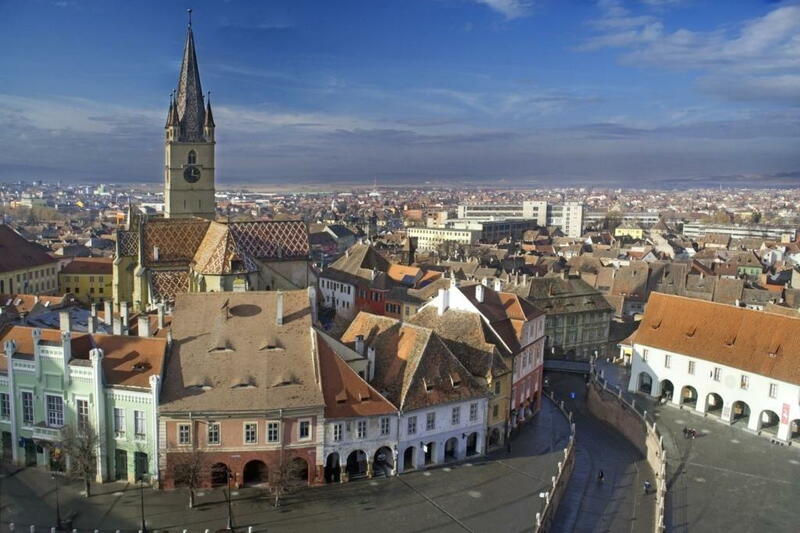 Not only Transylvania but entire Romania`s first hospital (1292), pharmacy (1494), school and library were all established in Sibiu. 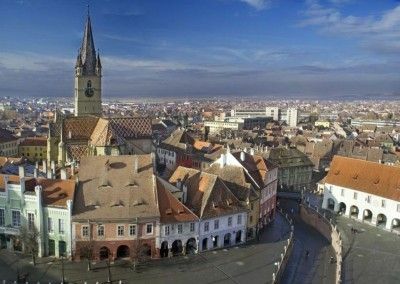 The main attraction of the city is represented by Old City with its beautifully preserved Large Square existing since 1366, the Little Square which is the second largest historic place of Sibiu and one of the most beautiful in town and Huet square, dominated by the Evangelic Church built between 1320 and 1520, which makes it the oldest church in Sibiu and the Liars’ Bridge which is the oldest cast iron bridge of Romania, built in 1859. Besides its historical attractions Sibiu is also home of two unique and very important museums in SE of Europe, Astra Ethnographic Museum which is the second largest open air museum in the world and the biggest one in Europe (250 acres) located in a magnificent surrounding, in the middle of a dense forest called Dumbrava and surrounded by a beautiful lake. 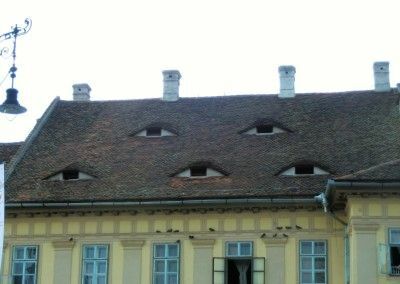 Brukenthal Museum which is the oldest and finest art museum of Romania, founded by Baron Samuel von Brukenthal , the Habsburg governor of Transylvania and who established its first collections in 1790 which makes this museum to be three years older than Louvre Museum in Paris. 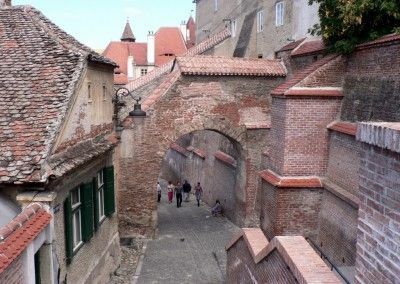 If all above have not convinced you to visit this city you should know that in 2007 Sibiu was designated European Capital of Culture and in 2014 the Old City of Sibiu was ranked as “Europe’s 8th most idyllic place to live” by Forbes. Of course, the best way to discover Sibiu is to book a One Day Trip to Sibiu.